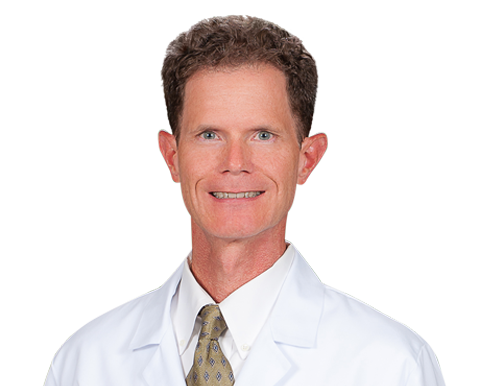 Dr. Thomas L. Presson Jr. joined Wake Radiology in 2001 and currently serves as the practices radiation safety officer. Originally from Greensboro, North Carolina, Dr. Presson received his medical degree from the Bowman Gray School of Medicine at Wake Forest University. Following a general internship at Roanoke Memorial Hospital in Roanoke, Virginia, he completed his residency in diagnostic radiology at Duke University Medical Center in Durham, where he also was a fellow in vascular and interventional radiology. Dr. Presson is a vascular and interventional radiologist as well as a breast imaging radiologist at Wake Radiology with special clinical interests in arterial and venous interventions, vertebroplasty, hepatic brachytherapy, uterine fibroid embolization, neuroradiology, and mammography. He was the former radiation safety officer at WakeMed Raleigh and WakeMed Cary hospitals. He is board certified in diagnostic radiology by the American Board of Radiology (ABR). Dr. Presson is a member of the American College of Radiology (ACR) and the Society of Interventional Radiology (SIR).